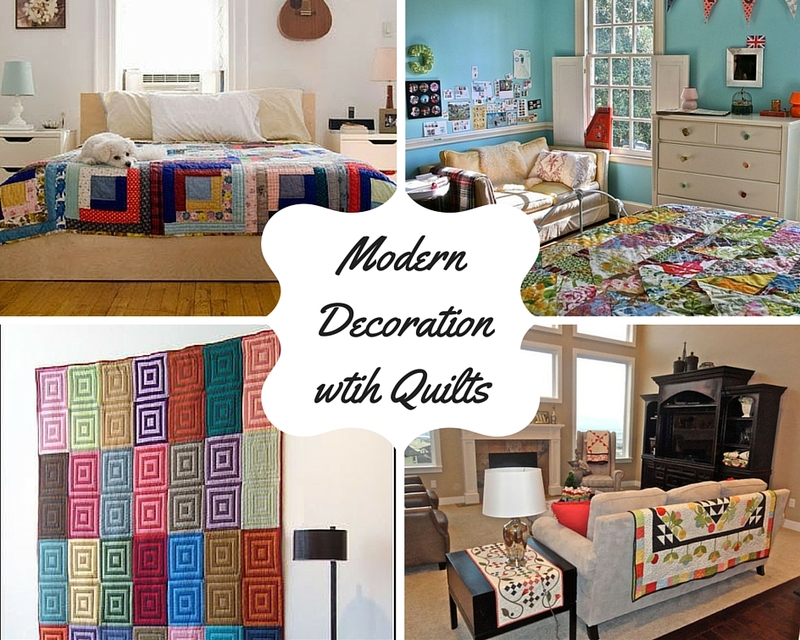 How to decorate with quilts without looking old-fashioned? Everyone has their lovely handmade vintage looking quilts – whether given as a gift from your grandmother or you just found out you actually have some after cleaning the wardrobe. These sentimental pieces of family history can be turned into some decorations for your contemporary home, making it even cozier. The best part – you won’t look old-fashioned! 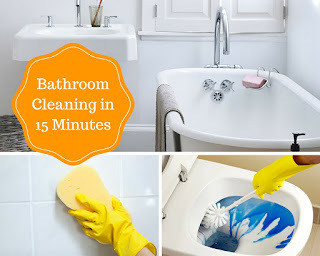 What makes bathroom cleaning more complicated than the cleaning procedures you perform in the other rooms is that you cannot just pick up the trash and vacuum the floor. On the contrary, bathroom needs regular and most of all, thorough sanitizing if you want to make sure you live in a germ-free environment. Of course, bathroom cleaning should not be associated with several hours spent in scrubbing the tiles and cleaning the cabinets. You just have to spend no more than 15 minutes a day and soon you will see that things take care of themselves. Alcoves are excellent storage solution for every household. It's a fantastic way to store more items in your living room without feeling piled. The living room and the bedroom are the most common places where you can make use of the alcove storage space. 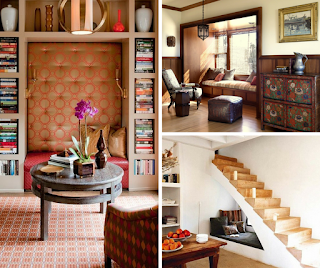 Here are some ideas on how to use alcove space at the rooms in your house.